Zack Carey is a decorated military officer who takes a new post in small-town Georgia, moving with his wife and their son, Billy. When Zack clashes with the local deputy, he incurs the wrath of corrupt sheriff Cyrus Buelton, who proceeds to frame young Billy on drug charges. 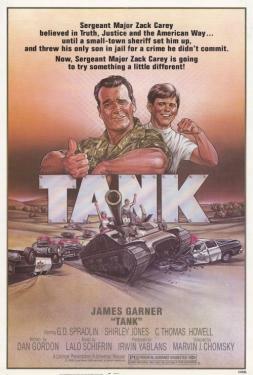 When all other attempts to handle the situation fail, Zack opts to free Billy from jail with his own vintage tank, setting off an escalating conflict.